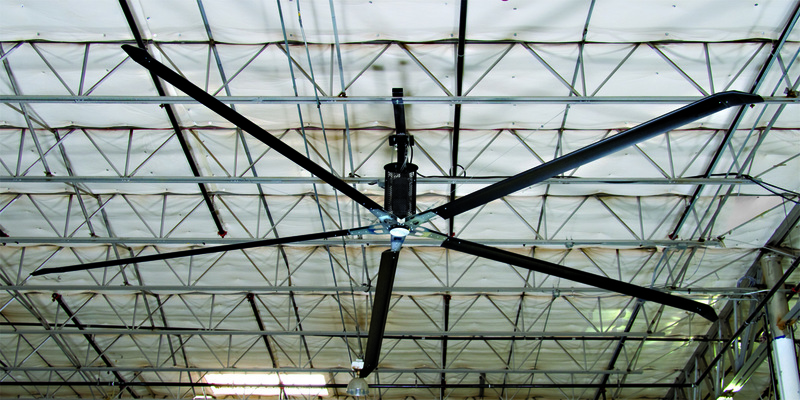 this fan offers a reduction in perceived temperature equivalent to 7 to 11 degrees. 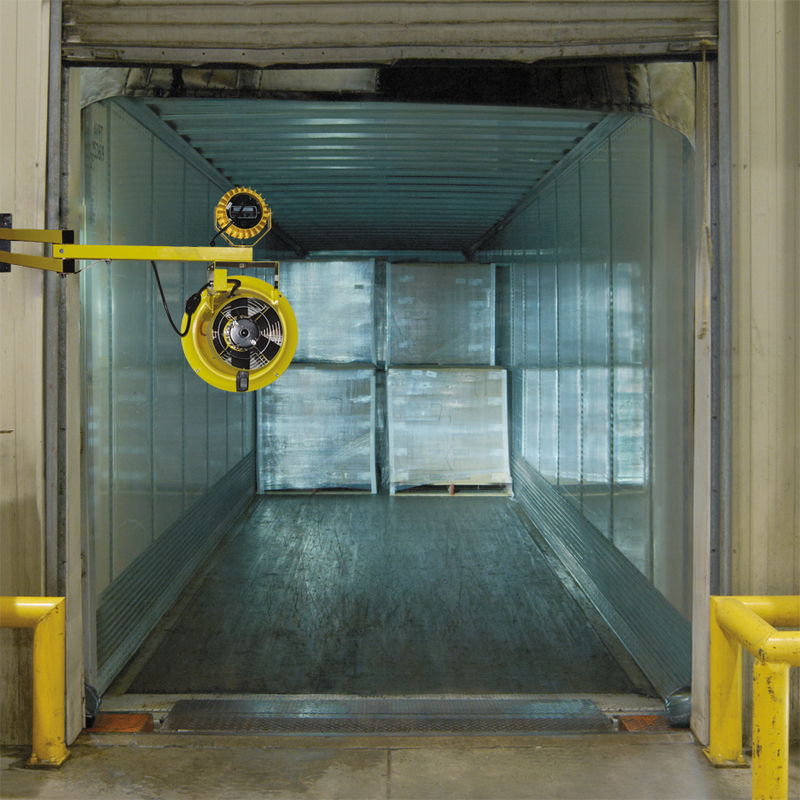 This fan was designed to help keep employees’ cool and comfortable when first breaking into the material handling market in the mid-1990’s. 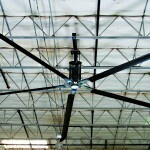 Today Serco ATEC fans have also proven effective at reducing moisture in the air and therefor condensation on floors. 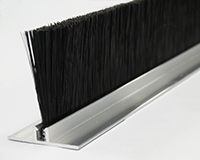 harmful fumes or keeping an area fresher and insect free. 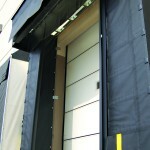 It is also ideal for the loading dock, circulating fresh air inside trailers. This thermally protected fan prevents overheating and is easily maneuvered using the easy grip handle so you can aim Turbo-ES’s continuous stream of air exactly where it’s needed. the facility and precious cooled-conditioned air to escape, increasing risk of spoilage and increasing energy costs. 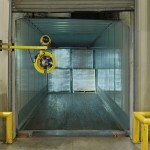 A dock shelter system (HINGE GUARD) begins to work as soon as a trailer reverses into the dock and is automatically activated by the backing trailer by grasping the sides of the trailer and covering the hinge gaps. 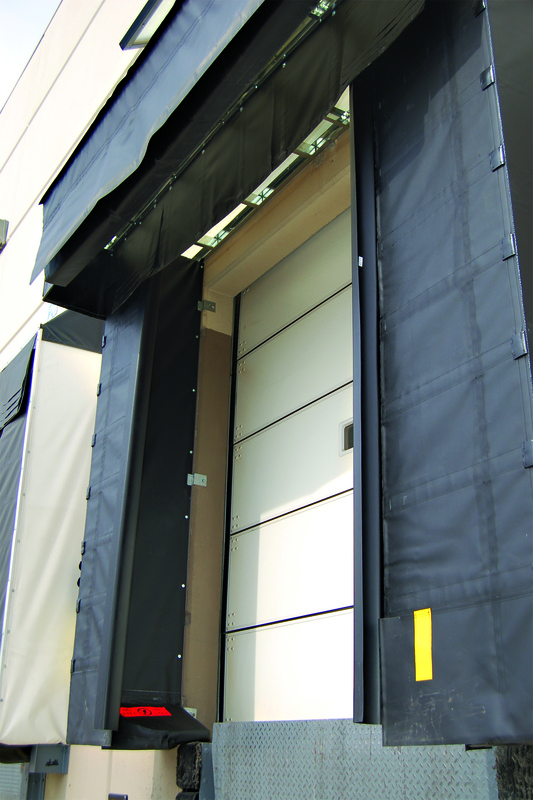 It offers a consistent seal, full and unrestricted access to the trailer interior and gives way to ultimate energy savings without any interference to loading. Plan ahead for moisture control, and by introducing the above solutions into your equipment mix it’s possible to increase energy-savings and help avoid unnecessary accidents caused by wet dock floors. APS Resource is live on LinkedIn – connect with APS Resource for the latest tips to increase sustainability in your operation today.